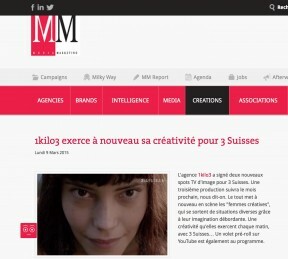 CB News speaks about the 3suisses prerolls videos. ← Older: Comments on girls’ blogs and boys’ in 2015! 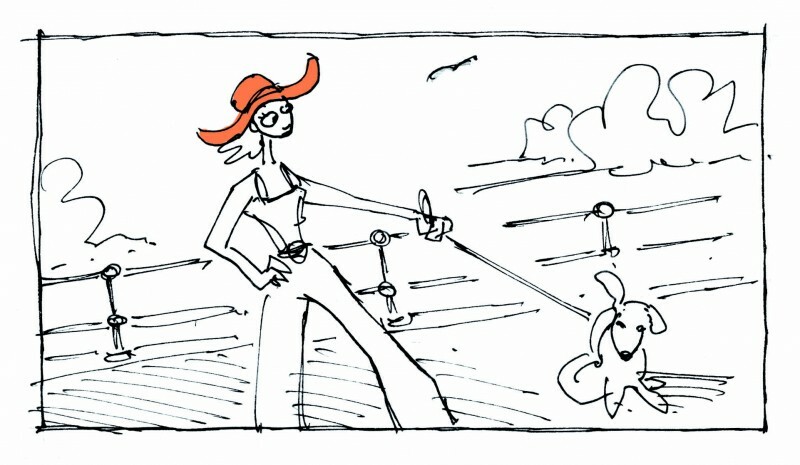 Has she been inspired by 3suisses TV films ? Laurie Simmons’ photos are feminine and strange in her new work of 2015: How we see.